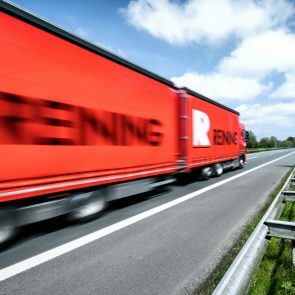 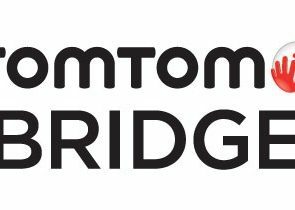 Recently, in its capacity as a shareholder, Royal Wagenborg Group has been deliberating upon its business portfolio within the group and has reached the conclusion that the road transport activities of Reining are no longer suited to the goals held by Koninklijke Wagenborg. 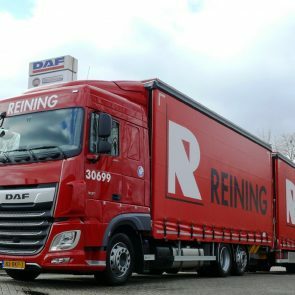 After 25 years since Reining as a family business joined forces with the Royal Wagenborg Group, the time has now come as of 10 May 2014 that an independent operational management is the best option for Reining Transport B.V. 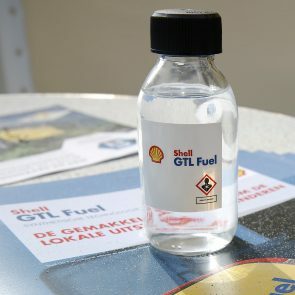 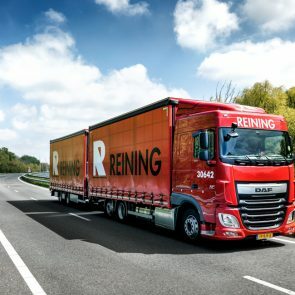 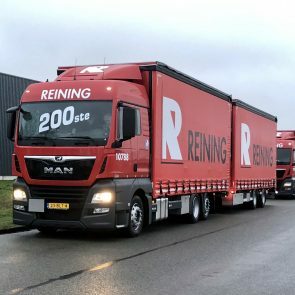 Under the direction of the current management at Wagenborg Reining B.V., thought has been given to ensuring a robust future for Reining’s road transport activities and, subsequently, this conclusion was reached jointly. 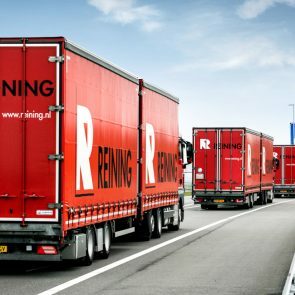 This management buy-out means that the newly independent Reining will have everything at its disposal for a healthy future. 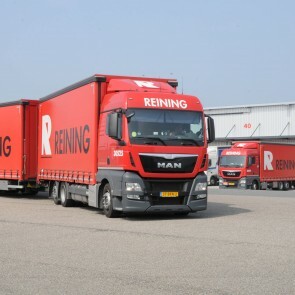 Over the course of time, familiar features that refer to Wagenborg’s past – such as its distinctive flag – will disappear and will be replaced by Reining’s new logo.